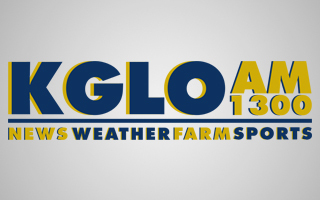 For News, Weather, Farm and Sports, KGLO listeners tune in to hear Tim Fleming, Bob Fisher and Jesse Stewart. Tim is a past finalist for the Marconi Small Market Personality of the Year Award. 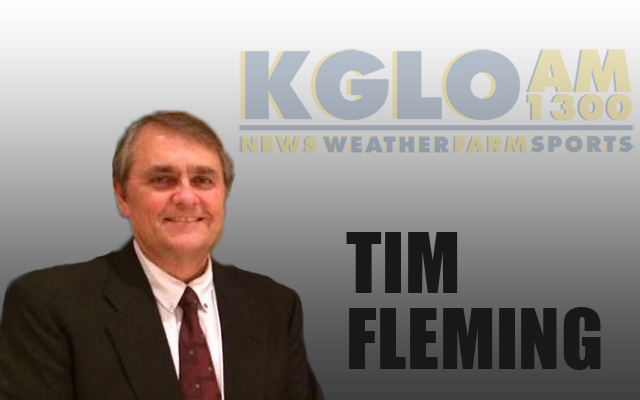 Since 1977, Tim has been very active in community organizations and brings that local connection to his listeners each day. 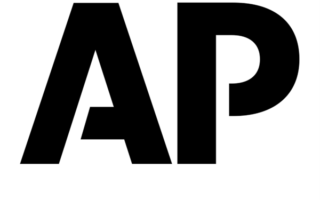 Tim, Bob and Jesse have all received numerous awards from the Iowa Broadcast News Association. Grab a cup of coffee and start each day with your Hometown News Station…. AM 1300 KGLO.